Marvel Roofing and Building is a company who are able to help you with anything you need regarding your roof. Many people forget that their roof needs to be taken care of on a regular basis, and because of this they may only notice an issue when it has started to cause a problem in their home – often related to leaking. 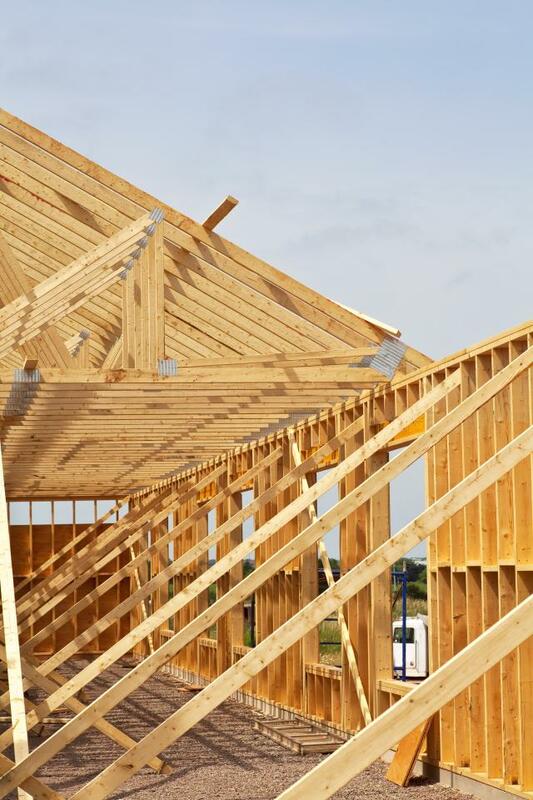 By the time this occurs however, it is too late, and making sure that your roof is kept in a good state of repair is a much better idea. So, you should have a company in mind to help you whenever anything needs to be done, and you can be sure that we are the right company for your needs. 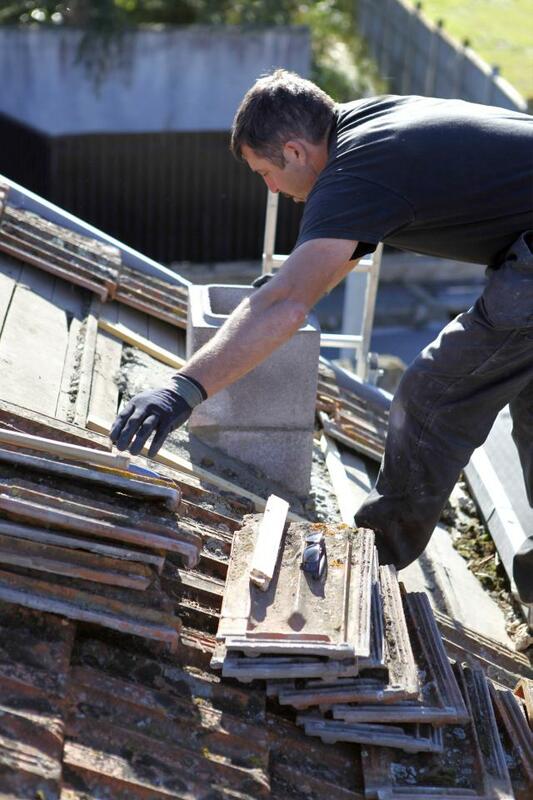 If you have a small issue with your roof, we will be able to sort it quickly, and Marvel Roofing and Building are also able to deal with much larger jobs too, such as if you would like a completely new roof. 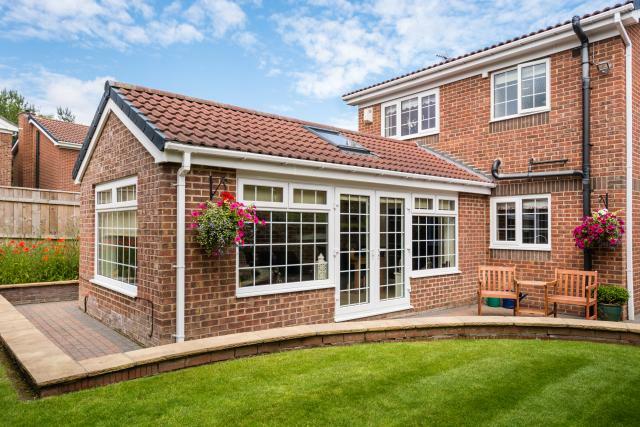 There are so many options that it may seem daunting to have to make a decision, but with our help and knowledge you will be able to get the perfect roof and excellent installation which will stand strong for many years to come.